The school yearbook is produced each year by students in Chaboya's Journalism class. It is 136 pages in length and is currently available for preorder online and at school. Yearbooks will be distributed in June, about one week before the end of school. As your student and friends are taking part in this school year, the yearbook staff is capturing the story of the year to live forever in the yearbook. 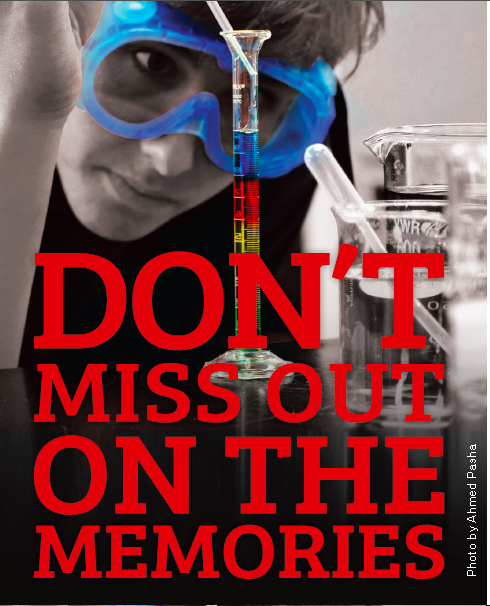 Buy your student the best book of memories this year -- buy a yearbook. Don't miss out! Go to yearbookforever.com to purchase online with a credit card or PayPal.